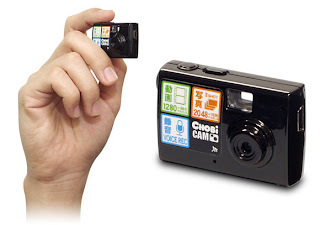 Featuring 5 megapixels sensor (at 2048 x 1536 the stills resolution and the ability to record video at 1280 x 960 30fps). 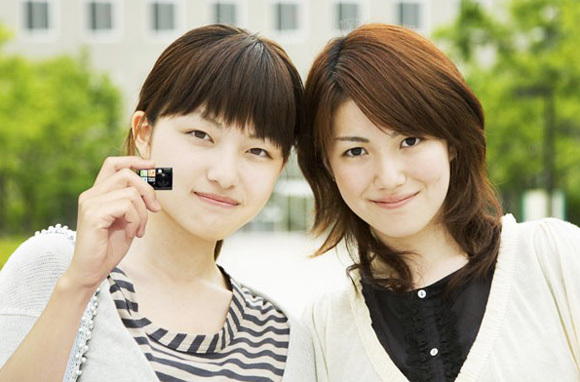 "Ultra compact, multifunctional Pocket sized Chobi Mini Digital Camera is one of the most compact digital camera's ever! Yet it takes incredible digital photos. Chobi Mini Digital Camera can Video at 1280 x 960 pix 30 fps AVI movies and take 2048 x 1536 pix pictures."